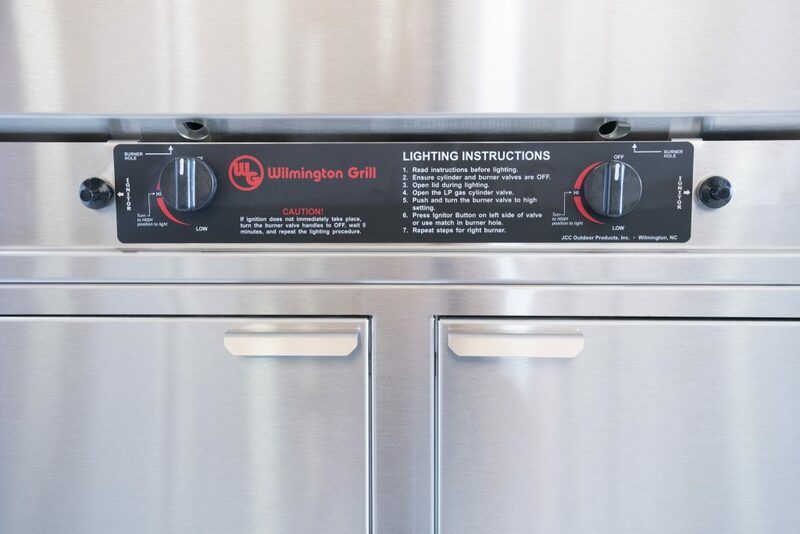 If you are looking for the ultimate Wilmington Grill, then our custom grill islands are the answer. 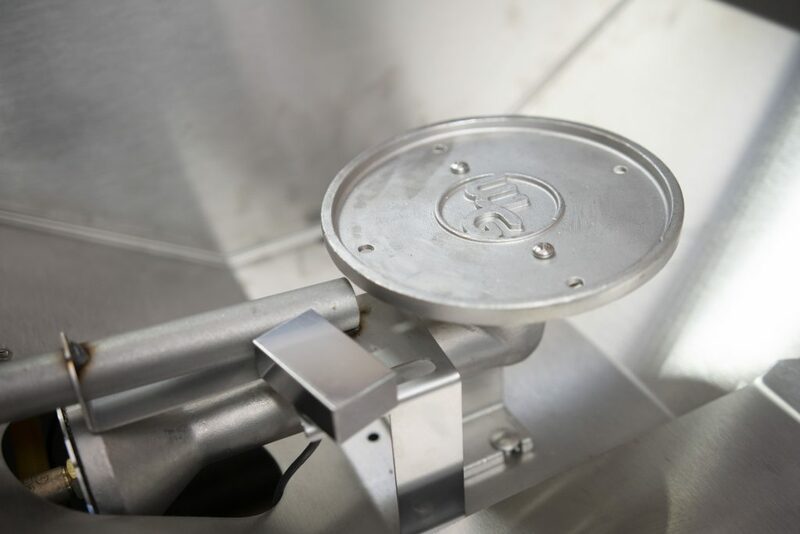 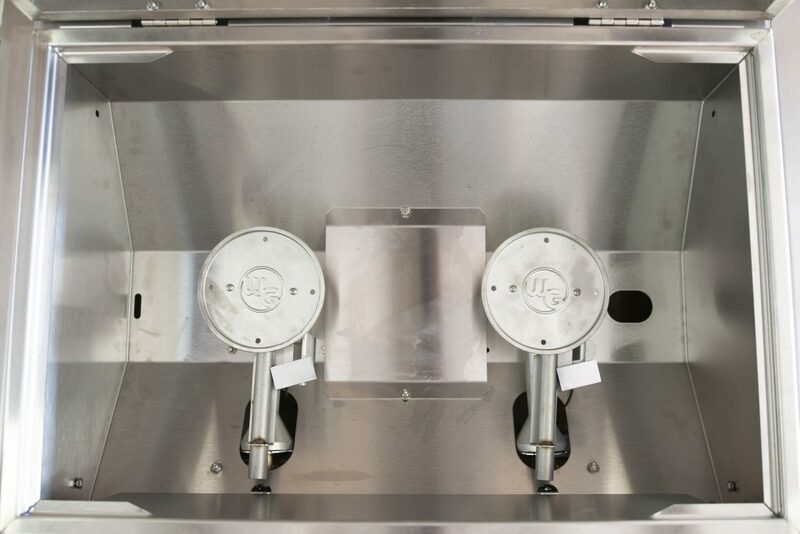 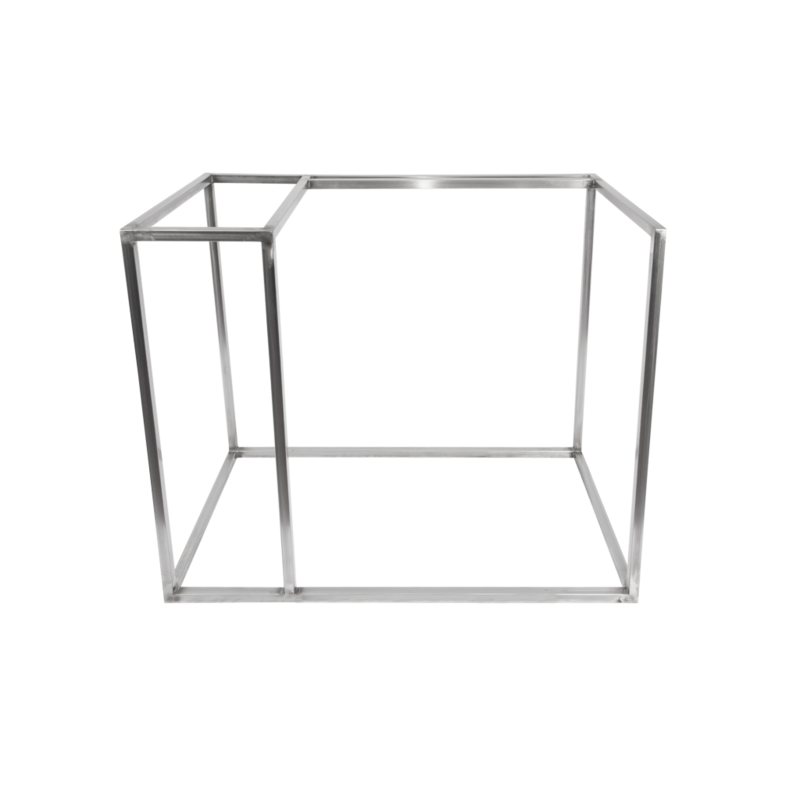 Custom made from 304 stainless steel, our grill islands are designed to your specifications and incorporate our Gas and Charcoal Drop In grills. 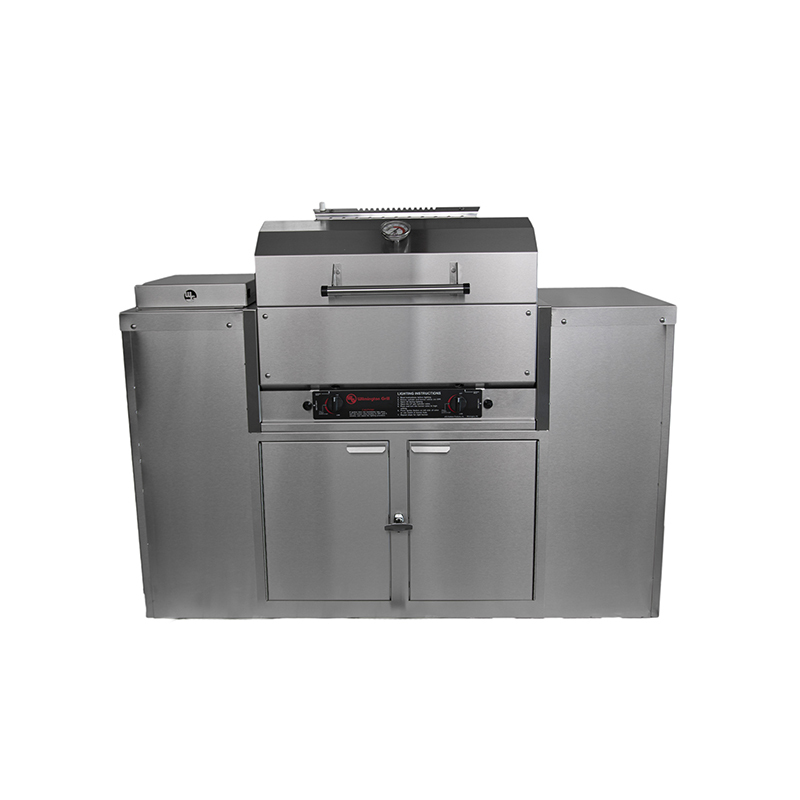 To start the design process, you chose the number of grills you need, from a single grill to multiple grills including gas and charcoal combinations. 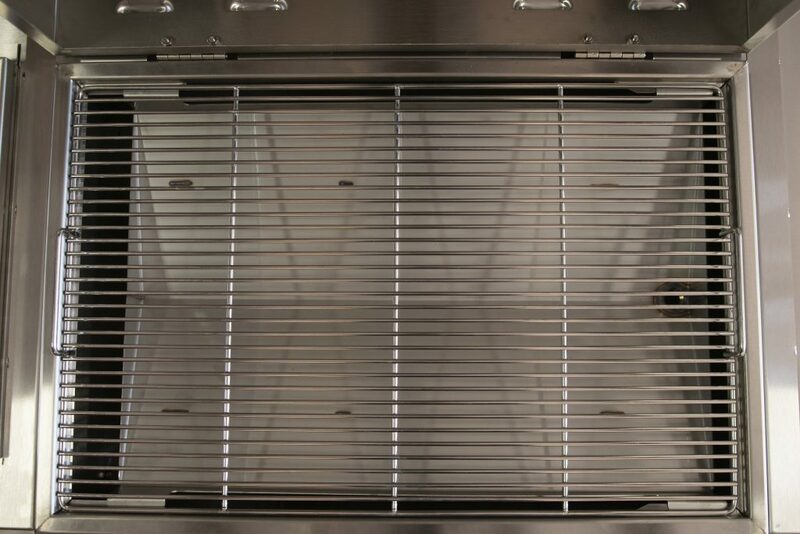 You can also choose if you want a separate side burner and prep surfaces. 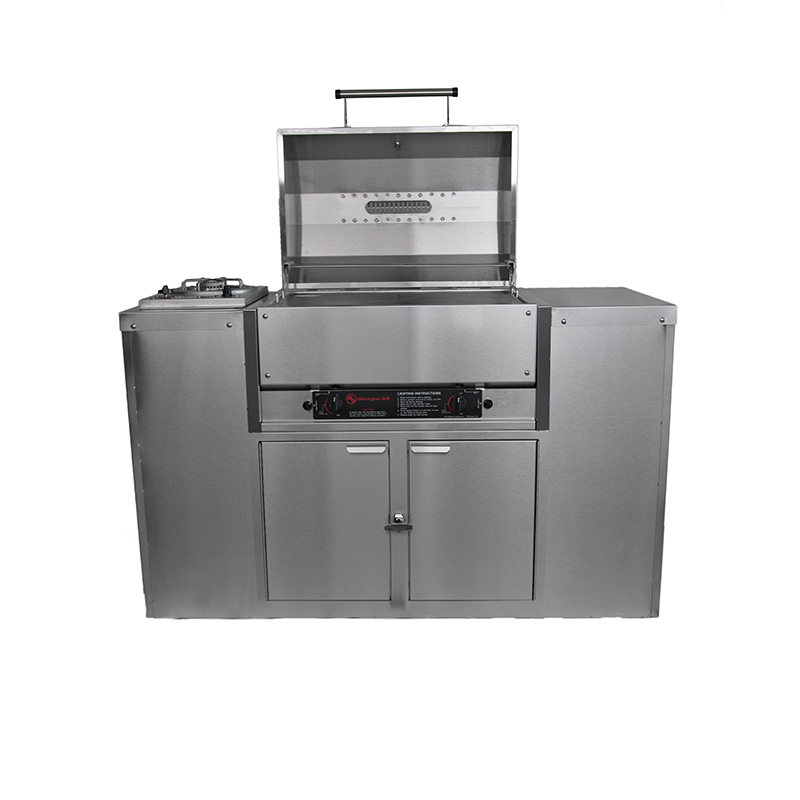 In addition, our custom islands include double doors under each grill, plus you can add additional access doors onto the island. 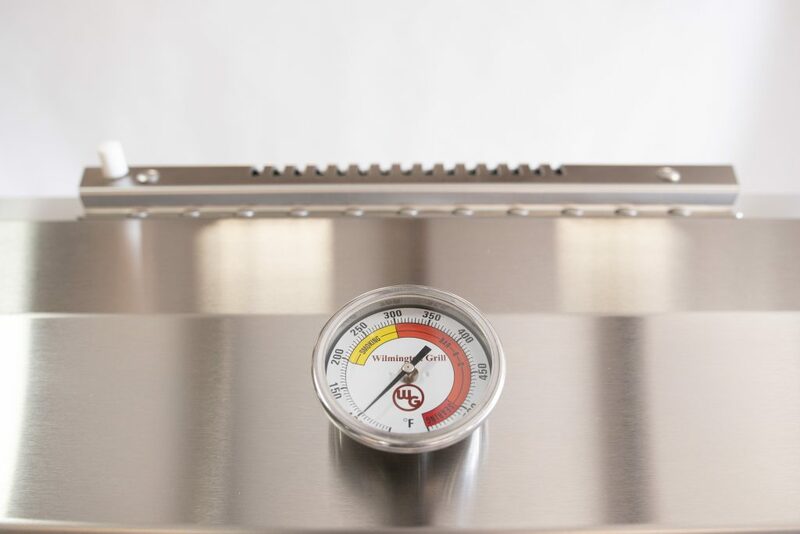 Last, but not least, you have have the ability to add custom designs to the doors to personalize your grill island. 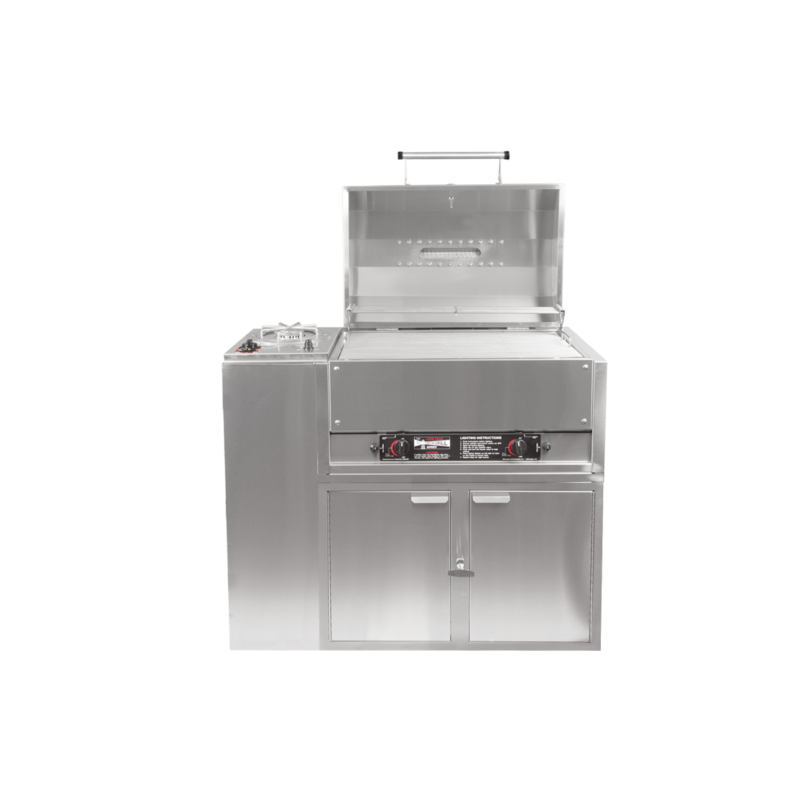 All of this will get you the grill island of your dreams!